Self-styled godman was accused in 2 murder cases. 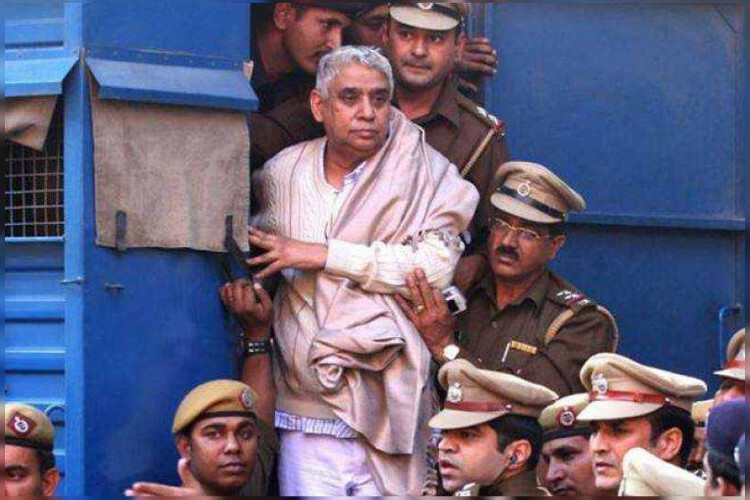 For the one he did in 2014, Rampal has been sentenced with lifetime imprisonment. The court of ADJ announced the punishment for first case today and for second case, it will pronounce the punishment tomorrow. He was found guilty for the 2 cases on 12th October along with his 27 followers who assisted him in the murders. When police came to arrest him his followers opposed.